View cart “Replacement Harp Strings” has been added to your cart. 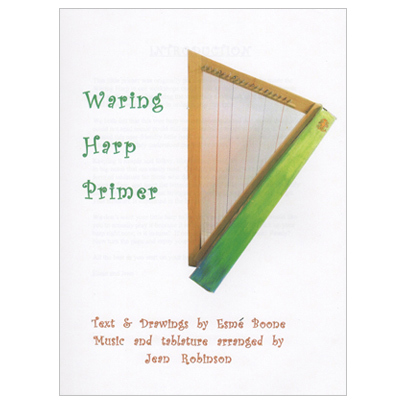 Written by expert player and teacher Esme Boone and illustrated by Jean Robinson, the Waring Harp Primer is a method designed as an user-friendly introduction to playing the Waring Harp. 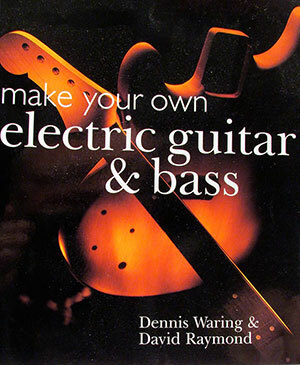 Tablature notation is provided for those who don’t read standard music notation. 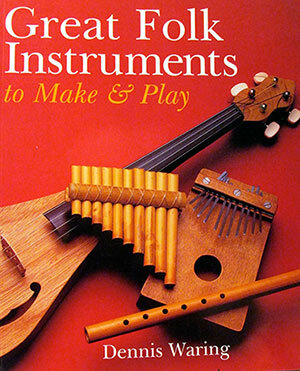 Hand positions, exercises and tunes that we all know and love will provide the novice hours of fun and enjoyment. 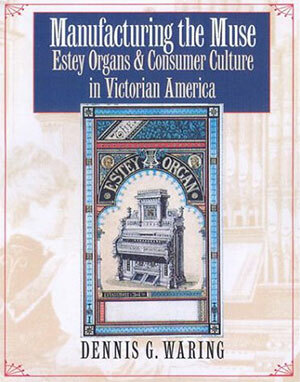 The perfect accompaniment to the Waring Harp.